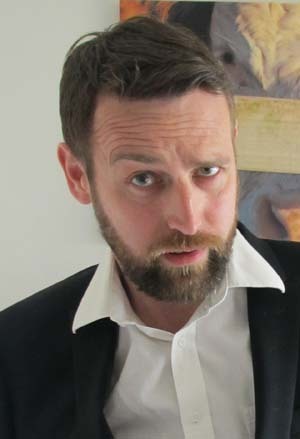 "An accomplished opener or middle spot at weekend club level as well as an MC, Rob has been working for the likes of Jongleurs, The Glee Club and Mirth Control as well as numerous independent promoters. He provides a solid set packed with laughs and whilst he's not squeaky clean he's a million miles from being offensive. He's regularly asked to return to promoters for repeat performances and plays a big room or a theatre as easily as he does a more intimate venue.